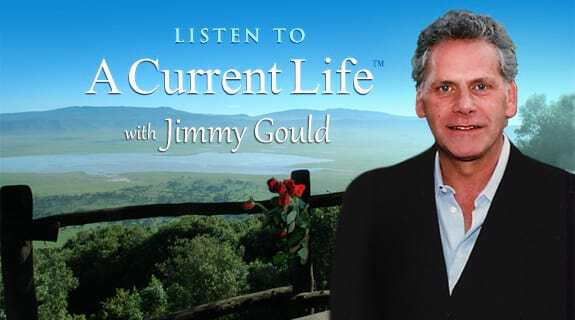 Our host, Jimmy Gould, has invited a very special friend of his to join him, as his guest, on 'A Current Life'. Boris Kodjoe is an Award-Winning Actor from 'Love and Basketball' and the Hit TV Series 'Soul Food'. He and his wife, Nicole Ari Parker, established 'Sophie's Voice Foundation' in honor of their daughter Sophie who was diagnosed with Spina Bifida at birth.